Handmade Mexican sweets & tamales. 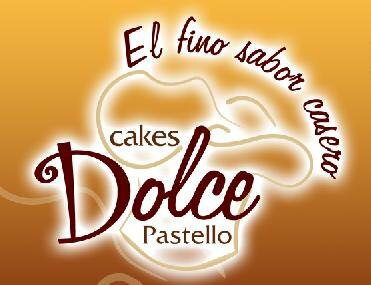 Enjoy Mexican homemade cakes such as pastel de tres leches in vanilla, caramel, chocolate & 20 other varieties sold whole or by the slice. The tres leches is a must!